Prior to 2014 Peter was for 8 years the managing director of GRID-Arendal, a centre collaborating with the United Nations Environment Programme (UNEP), located in Norway. From 2002 to 2006 he was CEO of WWF-Germany in Frankfurt. He developed and led the Arctic Programme of WWF International from Oslo in the 1990s. 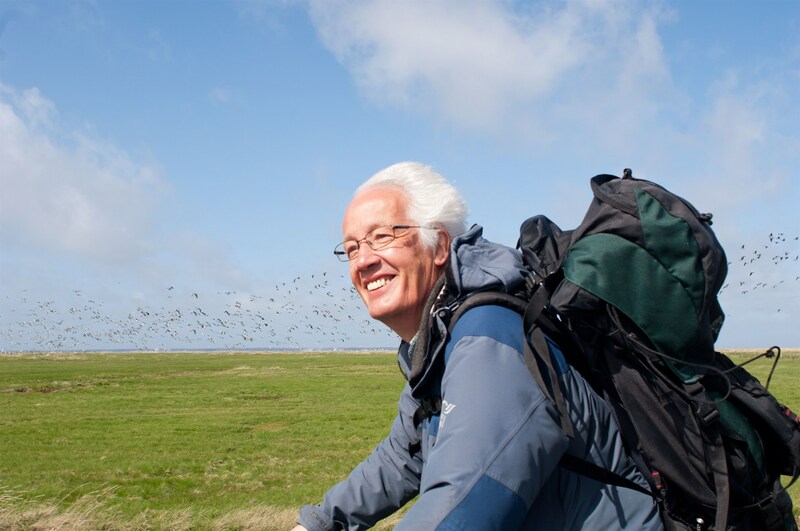 In the 1970s and 80s Peter played a pioneering role in the conservation development of the International Wadden Sea and became Head of the WWF Wadden Sea project and office in Schleswig-Holstein, Germany. As a researcher at the University of Kiel, Peter studied biology and marine sciences. His PhD thesis focused on the ecology of arctic shore birds. 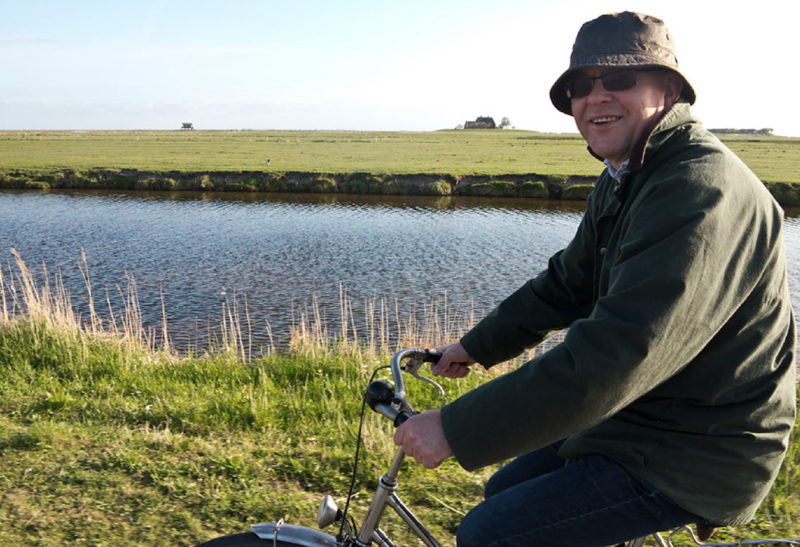 Peter has extensive experience working with the establishment and development of national parks in the Wadden Sea, the Baltic coast of Germany, Svalbard and Iceland as well as in nature reserves in Siberia and other parts of the circumpolar Arctic, often in close cooperation with tourism. Ottar has 30 years of experience in management positions in international trade, industry and shipping. He has previously served as vice president of Hydro Agri International in Oslo and vice president of Hydro Agri North America in Tampa, Florida. Ottar has also previously served as the COO of Jebsen Management in Bergen, Norway. He has held board positions in private and public companies, and institutions in Norway and he is today running a consultancy company offering services within business and project development, analyses and strategies. Ottar holds a Masters of Science in International Economy and Business Administration from Copenhagen Business School in Denmark. Diana is a sustainable tourism consultant and representative for mascontour GmbH, a Berlin-based international sustainable tourism consultancy. She has been involved in projects on tourism policy (10 Year Framework of Programmes), marketing and PR (National Tourism Organisation of Serbia, Danube Competence Centre), sustainable supply chain management (KAZA area) and capacity building (nature conservation, agrobiodiversity and tourism in Albania, Georgia), among others. 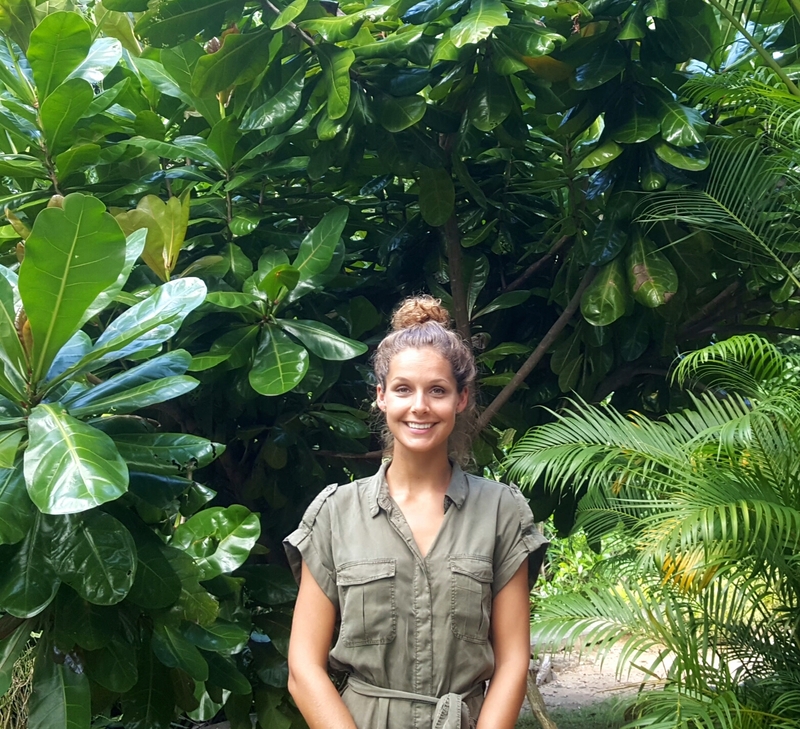 Currently, she is a key driver in the development of the Seychelles Sustainable Tourism Foundation (SSTF) a platform that works towards a structured and holistic approach for sustainable tourism in Seychelles, connecting relevant stakeholders. Her background is in Tourism Management (BA, IMC University of Sciences Krems and MSc, Skema Business School France). Graduate in Tropical and Subtropical Agricultural Sciences in the University of Florence, Italy. 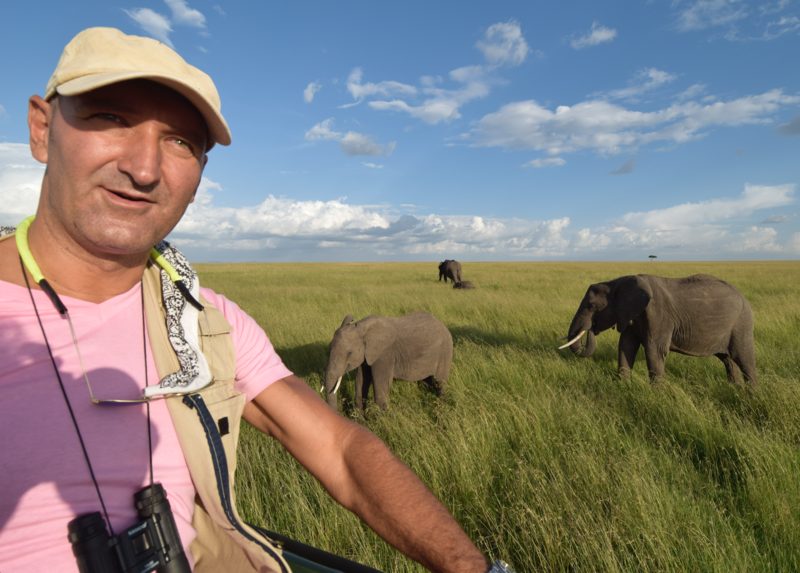 I have 25 years experience – of which 15 in the field – in ecosystem monitoring, management and conservation. My specialization is soil amelioration and afforestation of impacted areas. Among others, I am expanding my knowledge and interest in Biodiversity and Ecosystem Services, Integrated Coastal Zone Management, remote sensing techniques for biodiversity monitoring, ecosystem management and wildlife accounting. -In the following countries, I gathered specific experience in relation to protected area work: Niger Delta/ Nigeria, Congo River Basin/ Congo Republic, Ural Delta and Caspian Sea/ Kazakhstan. Currently, Denise owns an environmental consulting company and is the President and CEO of Friends of South Georgia Island and is also a Trustee for the Scottish charity, South Georgia Heritage Trust. Both Sub-Antarctic South Georgia organizations are actively involved in overseeing a highly respected habitat restoration project to rid South Georgia of rodents in order to restore the bird population back to its original numbers. She is also on the Board of Governors for the American Polar Society. Denise has a Bachelor of Science in Field Natural History and Wildlife Biology from Michigan State University. 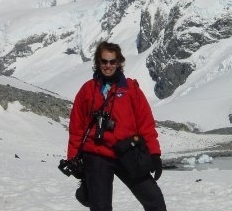 She previously served as the executive director of the International Association of Antarctica Tour Operators (IAATO). She had coordinated the activities through a multitude of techniques including an interactive web-based process of over 100 travel companies from 15 countries, compiled environmental assessments and coordinated permits and documentation for ship visits to the Antarctic. As a result of her many years of work within the industry she was awarded by the US government a glacier named in her honour, located in the Antarctic Peninsula-the “Landau Glacier”. Prior to her leadership role with IAATO, she has worked as a Director of Operations and Field Operations and as an Environmental Consultant, Expedition Leader, Naturalist, Lecturer, Cruise Director and zodiac driver for several other companies within the tourism industry on board ship and land-based tour operators.